To make a private tour perfect, you’re going to need choices. 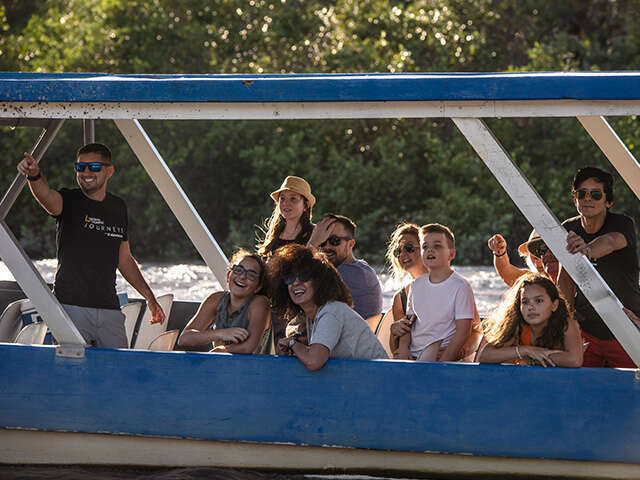 With our Private Group options, you can take one of our tours and bring along only the group you choose, or you can customize a trip entirely for you. It’s your adventure, make it fit you perfectly. 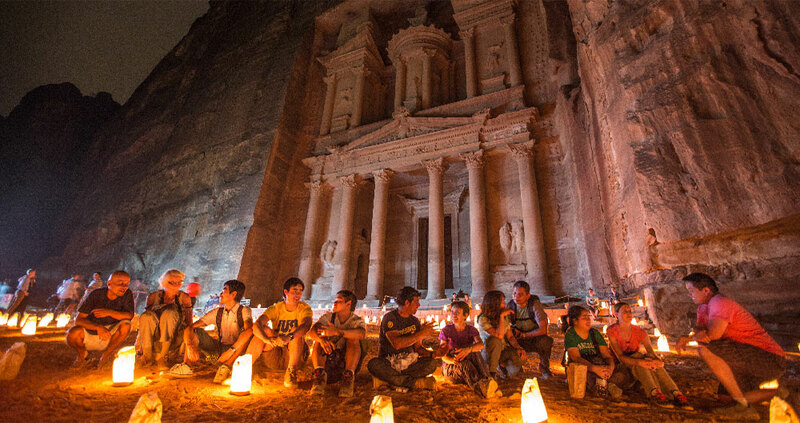 Create your own private adventure from a selection of unique itineraries that can be tailored to exactly what you like and how you want to see the world. 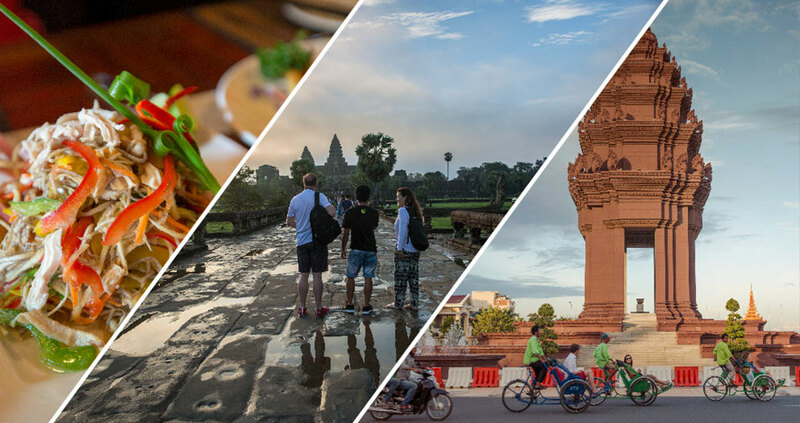 Choose from one of our existing itineraries exactly as they were designed, with hundreds of departures to select, then pick from any of those dates you like for your group’s private use. Contact us today and we'll build a tour just for you!